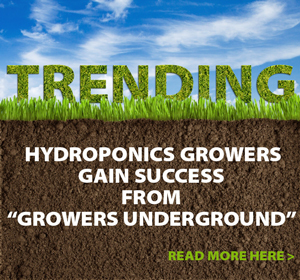 Hydroponics Nutrients - Rosebud Magazine Hydroponics Lifestyle Growing And Entertainment! How Meaningful Are Beneficial Microbes to your Grow? One of the biggest challenges growers face outdoors is the heat. Even in climates as mild as Central and Northern California, temperatures can reach over 100°F (38°C) outdoors. Whether they know it or not, growers of high-value plants encounter humic and fulvic acids all the time. This is especially true of, but not limited to, the organic gardener because most organic fertilizers contain one or both acids. Organic fertilizers tend to be, let’s just say, thick and stinky. That makes them a poor fit for recirculating hydroponic systems. Many indoor horticulturists are surrounded by technological advancements as soon as they step into their grow rooms. A modern grow room is full of high-tech gadgets, with everything from sophisticated atmospheric controllers to the latest advancements in horticultural lighting. 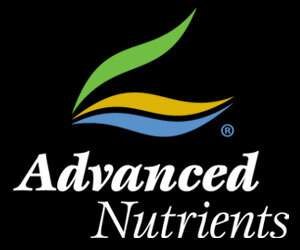 Super Charged: Can Nutrient Supplements Really Take My Garden to the Next Level? 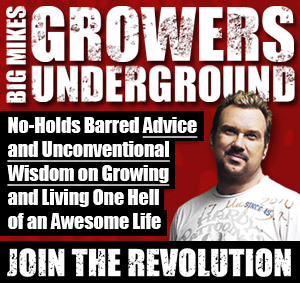 Blue Water Alchemy: Is Ormus Fertilizer the Magical Ingredient for your Grow? Blue Water Alchemy is a company that makes ormus, a product that comes in liquid form and is derived from various salts the company sources from around the world. We spoke with the company’s co-founders, Don Gifford and Scott Stevens, who explained a little more about ormus.